Online marketing is crucial for your business in this digital era and to survive in the online world you need to be visible online. There are a number of tactics in digital marketing through which you can enhance your online visibility. Search engine optimization is one of them that make your business visible on search engines organically. SEO makes it easy for both users and search engine robots to understand your website. We all know that how increasingly sophisticated search engines have become these days still it is a fact they are after all robots and that they can’t see and understand a web page the same way a human does. 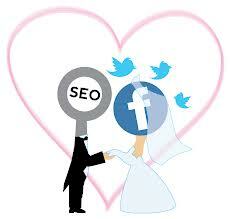 And, so SEO helps search engines in figuring out each page is about, and how it may be useful for users. This was just one reason why SEO is so crucial. Let’s have a sneak peek to a few more reasons as to why SEO is so important for your business. With the help of SEO you can enhance your visibility, acquire better ranking in SERP and eventually drive more traffic to your website and that too organically. 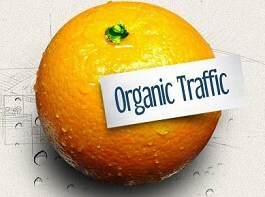 Organic traffics are the visitor who visits your blog or website through search engine depending on the rank of the blog or site in SERP. The reason being it’s free and visitors get a lot of value out of your content on the blog or website, organic traffic is the most preferred traffic source and it worth working for. Besides, the people coming to your website are those who are already seeking the product or services you offer. Now, there are millions of websites in the online world and the indexing software has to find the relevant content among them to display against the right keywords. 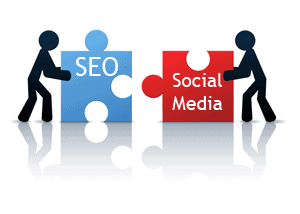 All this takes place through the process of search engine optimization. Even if you talk about search, things have changes drastically from what it used to be a decade ago. Content is being given more value and user experience has become the matter of utmost priority for search engines as well. This is why, even the search engines are becoming social in order to provide users with the best ever experience they could have. More feeds and micro-blogging sites are currently included in the real time results on Google. Even search engines are displaying social media mentions in real time search engine results signaling that if you really want to enhance your visibility you must pay attention to social media as well. Besides, you can monitor what people are saying about your business and brand in real time through social media and can target and reach out to those who are interested in your brand more easily. You can use the social media data to gather insight about keywords that you can use while carrying out various SEO campaigns. 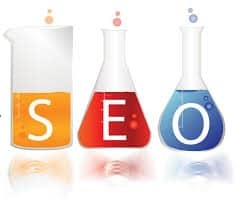 So, whatever is your line of business, if you want some real good results you must use both Social media marketing and search engine optimization. The idea is that both of them are almost free and if you don’t choose to invest money apart from investing it on the manpower, you won’t have to pay money and you can make use of their free services and gain results that you always had expected.